We represent entrepreneurs in commercial penal, fiscal penal and tax frauds cases. We advise and act on behalf of clients at every stage of prosecution and judicial proceedings. We offer assistance and legal defence in cases of suspicion or accusation of business crimes (i.e. white collar crimes): economic abuse, actions to the detriment of businesses, tax and credit frauds. 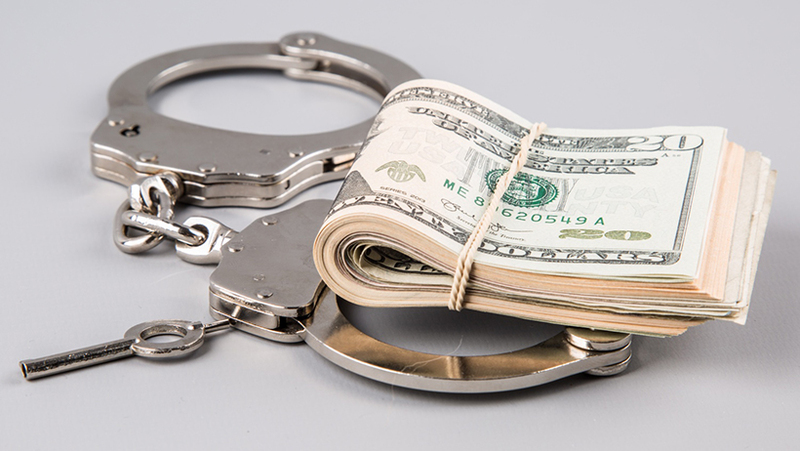 We act on behalf of a client in proceedings for money laundering, fictitious transactions and corruption. We conduct legal audits in enterprises. We help to gather evidence and assess it for their suitability in litigation. We prepare the client to making statements and testifying. We represent members of management boards in cases related to criminal liability for their activities. We represent collective entities in connection with their criminal liability. We advise in cases of crimes against business activity, rules of fair competition and violation of commercial secret. Comprehensive legal advice based on a full analysis of issues related to economic crimes Reducing a risk of suspicions and allegations in difficult and complex issues related to economic crimes.